All ENCINO MESA homes currently listed for sale in San Antonio as of 04/26/2019 are shown below. You can change the search criteria at any time by pressing the 'Change Search' button below. "This move-in ready home offers 3 beds & 2.5 baths with natural light throughout! 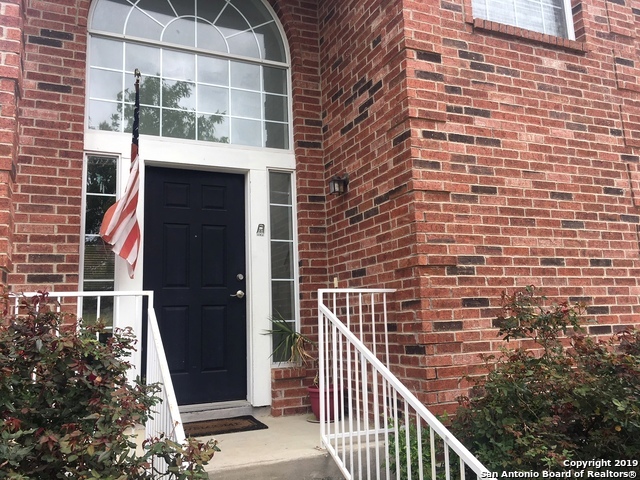 Well maintained tile, carpet, & laminate floors, high ceilings, open floor plan with Formal Dining, large Kitchen with secondary eating area, inviting Family Room plus Game Room! All bedrooms upstairs. Enjoy the easy to maintain back yard & mature trees. Caliza Drive backs up to property so no neighbors behind you! Conveniently located near 281 & Evans. HVAC & Water Heater replaced in 2017! New roof to be completed "
"Looking for a great house in the Encino Park Area? Look no further! 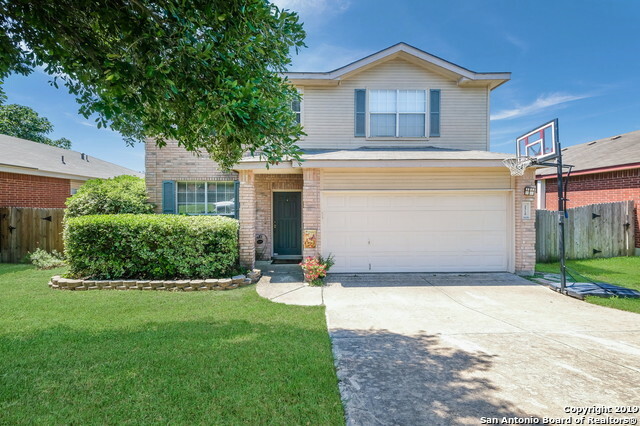 Located in the NEISD area, this gently lived in home is in super condition! It offers a nice yard with mature trees and a fantastic concrete patio for entertaining! Featuring a spacious floor-plan, nice kitchen with walk-in pantry, game room, separate tub and shower in master, dual vanities! Call for a showing today!" "Located in a cul-de-sac, walking distance to Elementary and Middle schools. Open floor plan; A/C only 3 years old; dishwasher and microwave replaced in the last 4 years; Seller expanded the deck; refrigerator in the garage and kitchen can both stay as well as the portable A/C in garage; storage shed; garage door opener, game room, separate tub and shower in the master. Minutes from 281 & 1604."